There is far more to Mesa than what meets the eye. From historical buildings dating back to the 1800s to modern hot spots like in downtown Mesa, there is excitement at every turn. Just because you are not afraid to brave the heat to enjoy your city doesn’t mean you have to deal with the same weather when you go home. Your home should be a comfortable, temperature-controlled retreat from the hot and busy city outside. Whether you are in East or West Mesa, Cooper Climate Control has AC installation and repair services to keep your home comfortable during the warmer months. Ask about our duct testing and cleaning services to preserve a perfectly sealed air circulation system that will help balance the temperature of your home and maintain a stable temperature year-round. Our technicians sell and install energy-efficient HVAC units from popular brands that include York, Carrier, Trane, Rheem, Goodman, and Lennox. We can help you find the right rebate programs from the state of Arizona and your own energy company to help save money on your new eco-friendly unit. 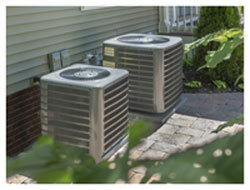 As it turns out, upgrading your HVAC systems comes with more than just a few financial benefits. Enjoy our complimentary Cooper Cares™ Quality Assurance Guarantee, which protects the quality of work on all recently services HVAC systems. 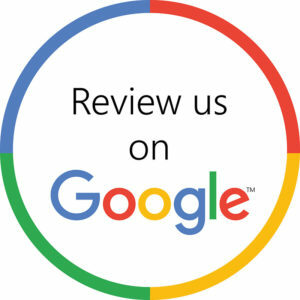 If you are dissatisfied after our work is complete, we will return to make corrections free of charge. For longer-lasting protection, opt in to our Cooper Cares™ 10-Year Maintenance Program, which includes a regimen of regular maintenance visits to help extend the life of your unit. Don’t let the weather outside dictate the way your home feels on the inside. Contact Cooper Climate Control today and claim your completely free diagnostics check and estimate.